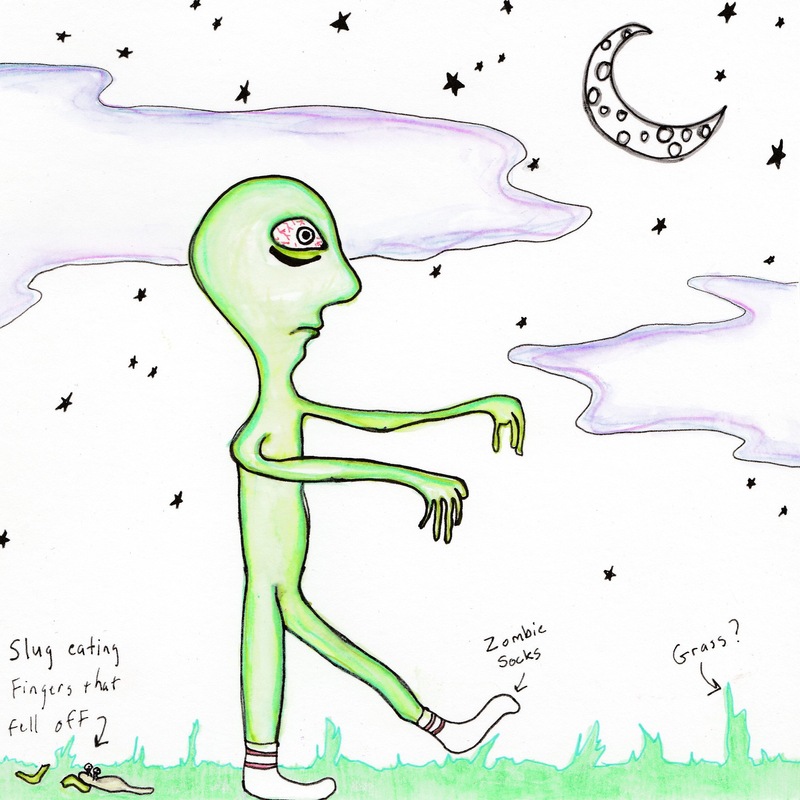 This is a drawing of the sleep zombie. The sleep zombie will eat your sleep and your face, and she is also very tired. In other words, this is how I draw on extreme sleep deprivation: not very well and mostly zombies. So… hopefully I will do better next week. At least I drew… something…?